🔵 Pleasure from the game and a good mood! EA SPORTS FIFA 19 based on Frostbite - it´s worthy of the champions of football and everything that is associated with it. 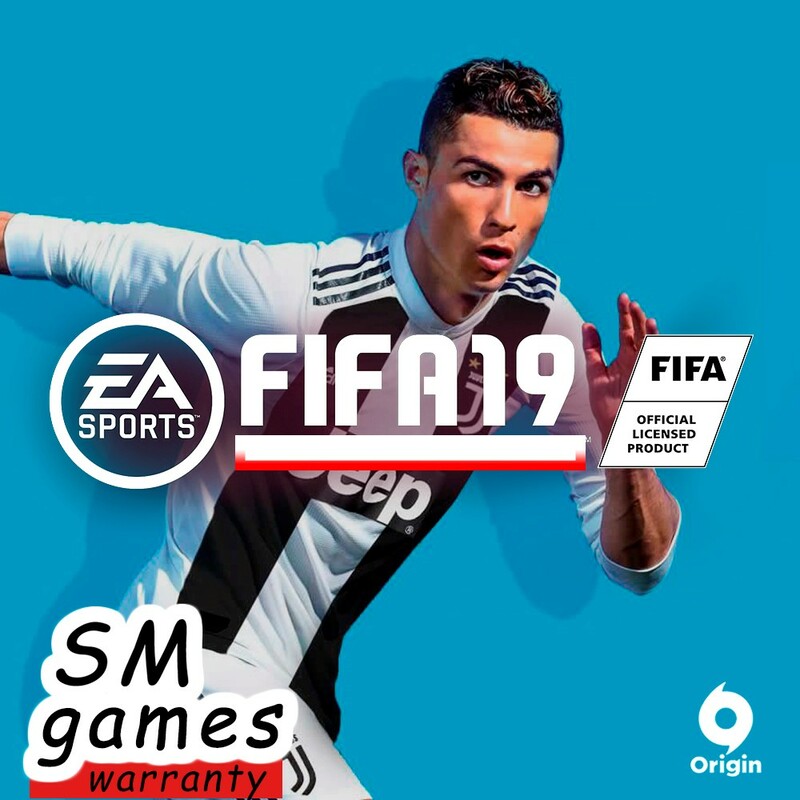 FIFA 19 with the UEFA Champions League is a control in every moment and unbeatable game modes. And also: the final of the regime. ❗ Any other games on the account go as a bonus, but the performance of these games is not guaranteed. ❗ Access to the mail and the answer to a security question are not provided. ❗ Please, if at least one item does not suit you, do not buy the goods.